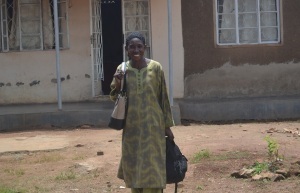 WEEPs first met Grace in the slums of Kampala, Uganda in 2012. 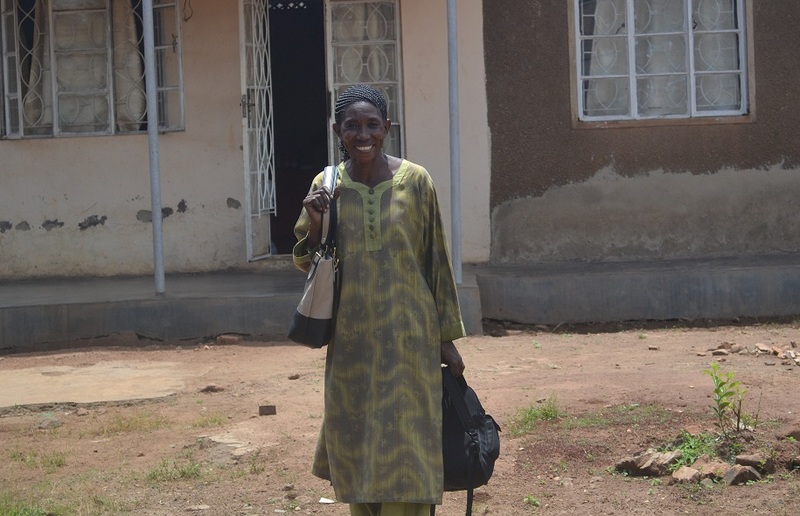 She was a widow living in poverty inside one of the biggest slums in Kampala. Her house was very small and I sat with her she told me her story. Grace had been widowed with two children and struggling to stay alive. She had a small business of growing and drying mushrooms that she would crush into powder and make different products from. Grace was faithful with what she had but it was not enough to be self-sustaining and give the future she wanted to her children. WEEPs assisted Grace that day with $75 USD boosting her business. Over the next year, she increased her business. In that same year as well, Grace purchased a new home for her and her family. She had multiplied what was given her and used those profits to learn other business ideas. In addition, to making products from mushrooms she grows, Grace also makes juice, charcoal and tea. Also, she has planted the space around her house with vegetables. Grace still lives in the slums, not as a poor widow; but, as a wise business woman. She has become an example of what can be done without a hand out but with a hand up.